Clarksville, TN – When Austin Peay State University (APSU) biology assistant professor Dr. Jason Malaney reflects on his undergraduate years at Eastern New Mexico University, he realizes the impact being a first-generation college student had. He didn’t see the hurdles then. He sees them now. 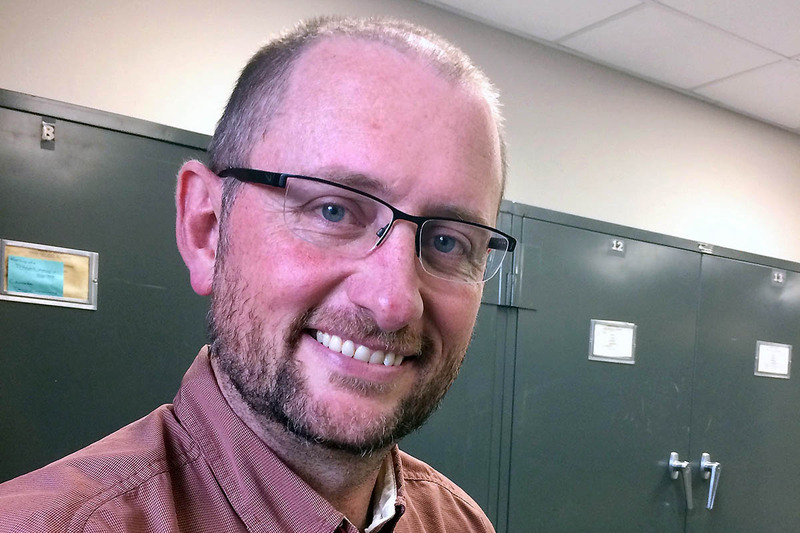 Austin Peay State University biology assistant professor Dr. Jason Malaney was a first-generation college student. Obviously, Malaney figured it out. He earned his bachelor’s in 2000, his master’s in 2003 – both at Eastern New Mexico – and his Ph.D. in 2013 at the University of New Mexico. But many first-generation students don’t succeed. According to the Higher Education Research Institute, 73 percent don’t complete a bachelor’s degree in four years. And U.S. Department of Education statistics show students with college-educated parents earn degrees more quickly. First-generation students are the focus today at colleges across the nation during a First-Generation College Celebration day. 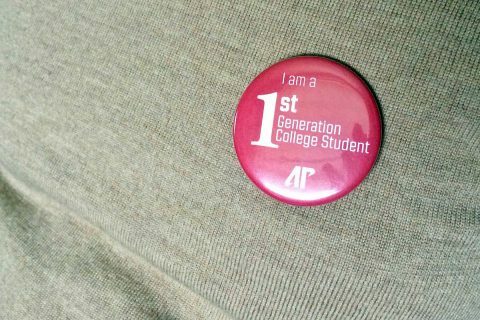 At Austin Peay State University, the College of Arts and Letters and the College of STEM will participate by handing out “I am a first-generation college student” pins and resource materials from 8:00am-10:00am in the Mabel Larson Collaborative Learning Space in Harned Hall and 1:00pm-3:00pm in the Sundquist Science Complex lobby. The APSU colleges of Arts and Letters and STEM will handing out these buttons. About 36 percent of the freshmen who entered APSU in the fall of 2017 – 639 of 1,755 enrollees – were first-generation college students. 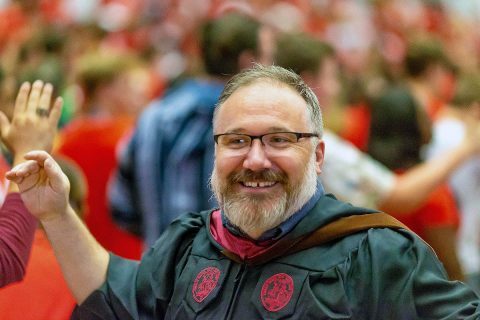 Of the more than 1,200 students in the College of Arts and Letters, 396 are first-generation college students, he said. Jones also was a first-generation college student. “There’s something really unique about being a first-generation college student,” Jones said. “If your parents have gone to college, they know about it, you can get their advice. First-generation college students, just navigating financial aid, the bursar’s office, academic support, all of these things, it’s not intuitive. Malaney remembers his first year: “It was definitely difficult that first year. I didn’t really know what to expect. Malaney was a good student in high school, and his parents expected him to go to college. “My parents definitely pushed hard,” he said. “I grew up in a small community of 600 or 700 people, and that definitely wasn’t the expectation for a lot of people. “My dad went to Vietnam, and my mom jumped straight into the workforce,” he added, both typical paths for people from his town. Jones said he had an advantage over typical first-generation students: He attended Austin Peay State University at the same time as his mom, Diane Haynes. They both graduated in May 1995. He walked across the stage first. 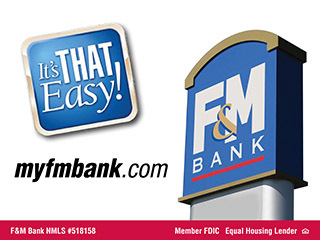 His father, Randy, earned bachelor’s and master’s degrees after retiring from the military. “My parents both came from rural farmer families in Alabama,” Jones said. “College wasn’t really thought of as an option, and my dad was drafted into the military during Vietnam. He ended up making a career out of the military. Malaney sees the value in faculty helping out year-round and at events such as those today. Austin Peay’s TRIO program provides academic services and support to low-income, under-represented and first-generation college students. Services include peer tutoring, academic counseling, grant aid, writing and research assistance, graduate school assistance and job search support. Students, staff and faculty are welcome to visit the TRIO Student Support Services, the Educational Opportunity Center and Veterans Upward Bound in rooms 337, 333 and 325, respectively, of the Ellington Building. “We would be more than happy to answer any questions about our program, guidelines and services TRIO programs offers,” Jennifer Placke, assistant director of TRIO Student Support Services, said. For more about TRIO Student Support Services, visit https://www.apsu.edu/sss/. For more about the Educational Opportunity Center, visit https://www.apsu.edu/eoc/. For more about Veterans Upward Bound, visit https://www.apsu.edu/vub/. To learn more about the 2018 First-Generation College Celebration, visit https://firstgen.naspa.org/events/2018-first-generation-college-celebration.